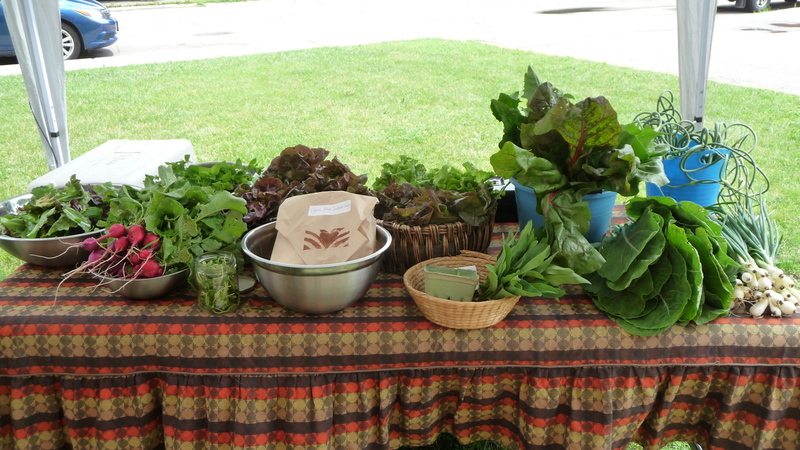 Market Opens for the Season Thursday, June 26! This entry was posted in Vendors and tagged Brantwood Farms, Moorcroft Farms, Prince Greenhouses, Sugar & Spice Bakery. Bookmark the permalink.